As of Saturday August 11, 2018 our hours will be changing. We will remain open Monday - Friday 7:00 to 5:30 but our office will be closed on Saturdays. We will also be seeing more patients during the week with additional vets and opening earlier as needed for drop off appointments. 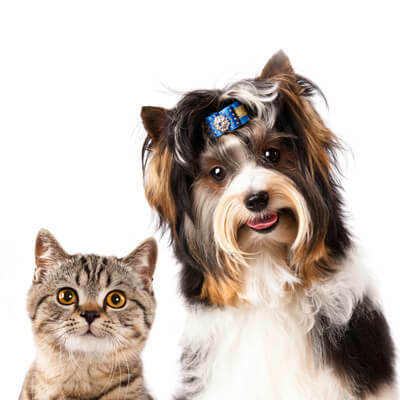 We are committed to providing our clients with great service, so we will have a vet on call 24/7 by calling 715-538-4476. If you have questions or concerns please feel free to contact us! Please make sure the phone number you are using to contact us is the 715-538-4476 number as this is our main phone number and is the one that is used for our emergency line. Whitehall Veterinary Service is a full service animal hospital that has been serving the Whitehall, Wisconsin community for over 50 years. 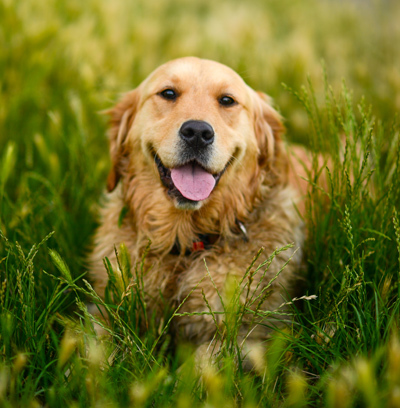 It is our commitment to provide quality veterinary care throughout the life of your companion animal. 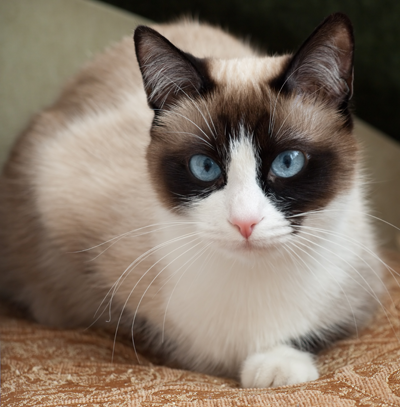 Our services and facilities designed to assist in routine preventive care for young, healthy animals; early detection and treatment of disease as your companion animal ages; and complete medical and surgical care as necessary during his or her lifetime. In addition to companion animals, we provide full service care to local dairy herds including herd health and embryo transfer. 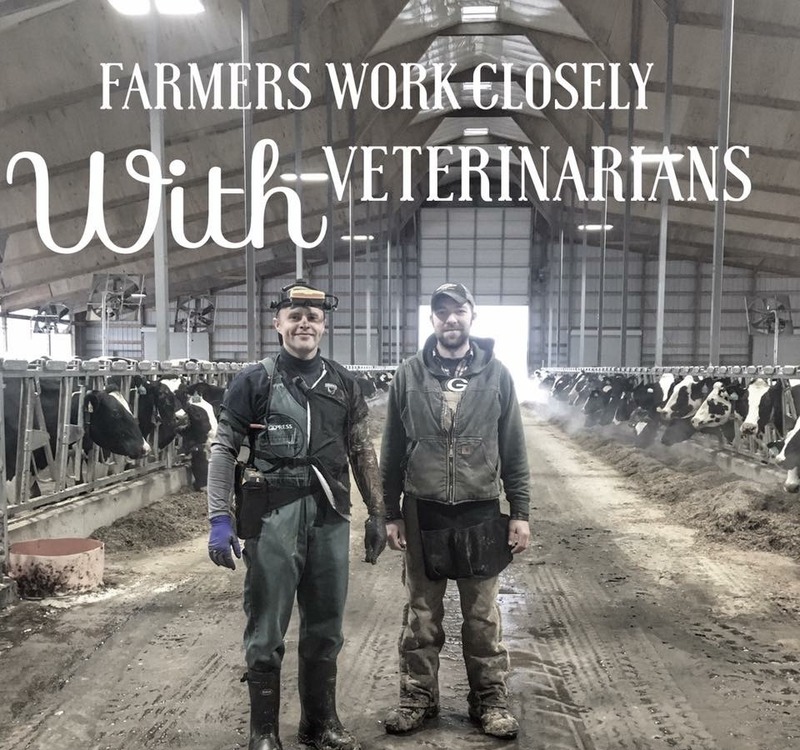 We understand the special role your pet or horse plays in your family and the importance of the dairy industry to our local economy and are dedicated to becoming your partner in your animal health care needs. Our goal is to practice the highest quality medicine and surgery with compassion and an emphasis on client education. 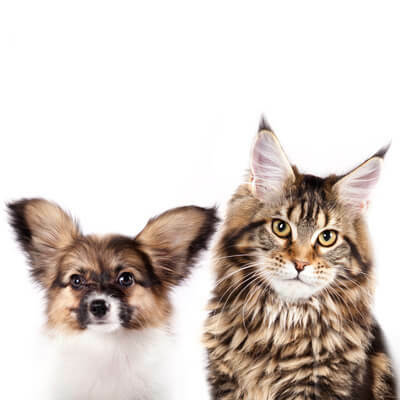 Our entire health care team is committed to providing personal attention to the unique concerns of each individual animal owner.